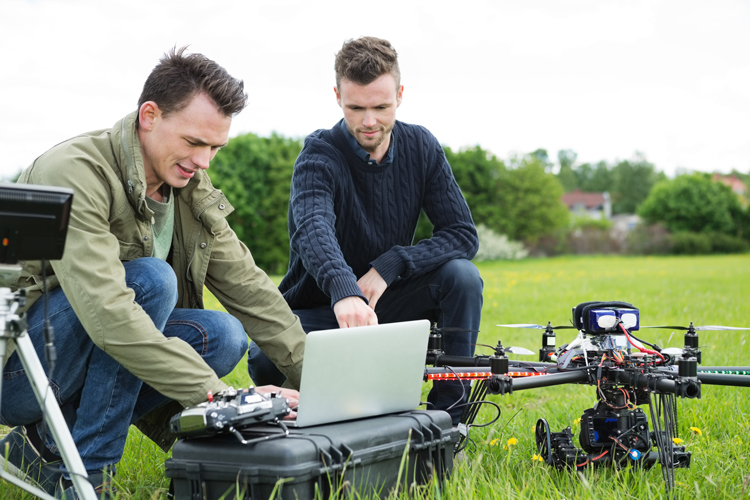 Washington, D.C. — The Federal Aviation Administration (FAA) posted a rule in the Federal Register requiring small drone owners to display the FAA-issued registration number on an outside surface of the aircraft. Owners and operators may no longer place or write registration numbers in an interior compartment. The rule is effective on Feb. 23. The markings must be in place for any flight after that date. The FAA has issued this requirement as an Interim Final Rule—a rule that takes effect while also inviting public comment. The FAA issues interim final rules when delaying implementation of the rule would be impractical, unnecessary, or contrary to the public interest. In this case, the agency has determined the importance of mitigating the risk to first responders outweighs the minimal inconvenience this change may impose on small drone owners and justifies implementation without a prior public comment period.